Talented musicians? James Brown? Top Hat Club? America's first African American millionaire? The start of Atlanta's first public school for African Americans and Morris Brown College? It all happened on Sweet Auburn. This presentation leads guests on a virtual tour of one of Atlanta’s historically rich streets where African American entrepreneurs and businesses flourished. 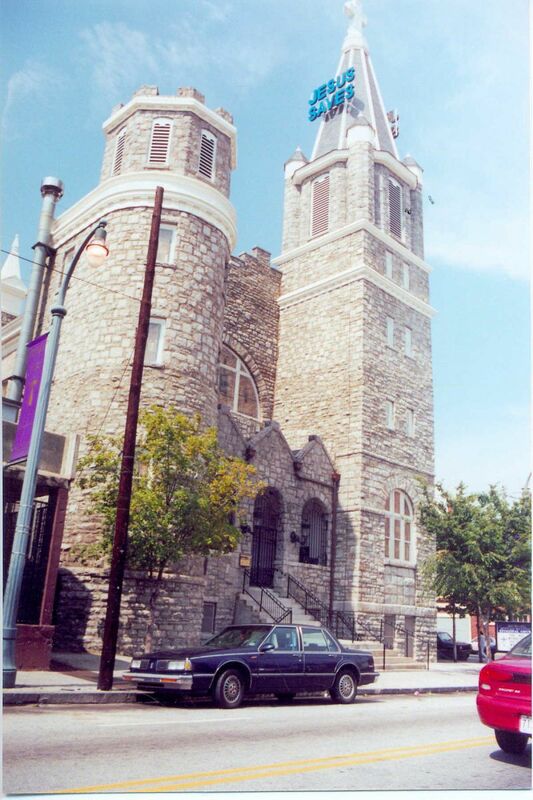 Home to important icons of Black culture including Dr. Martin Luther King, Jr., John Wesley Dobbs, Mary Combs and Geneva Haugabrooks, the presentation can be supplemented with a guided walking tour of this City Landmark District and National Historic District.